(five minutes from Tottenham Court Road tube station). 2. 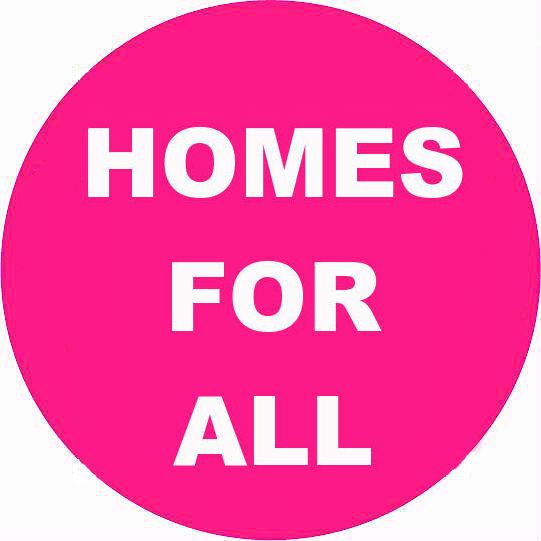 Planning and building for the national “Safe, Secure Homes for All” summit on 8th December . Leaflets for both of the above will be available for you to take away and circulate. The deadline for responses to the latest Government Green Paper on housing – https://tinyurl.com/y8r4pg56 – is 6 November.